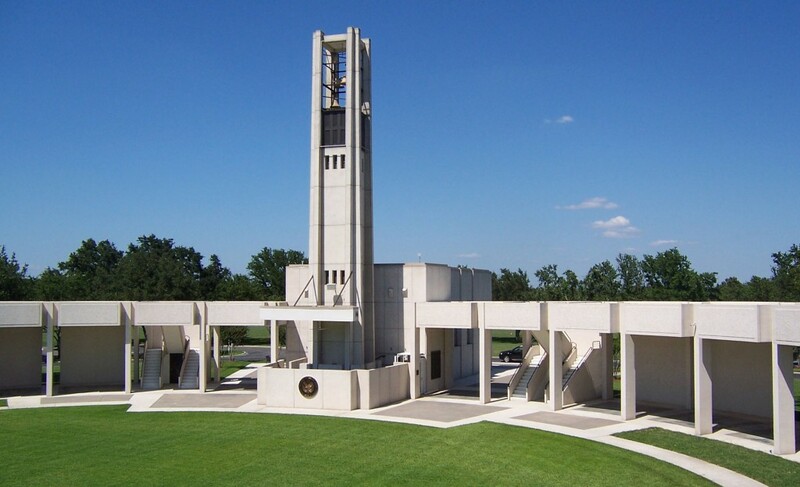 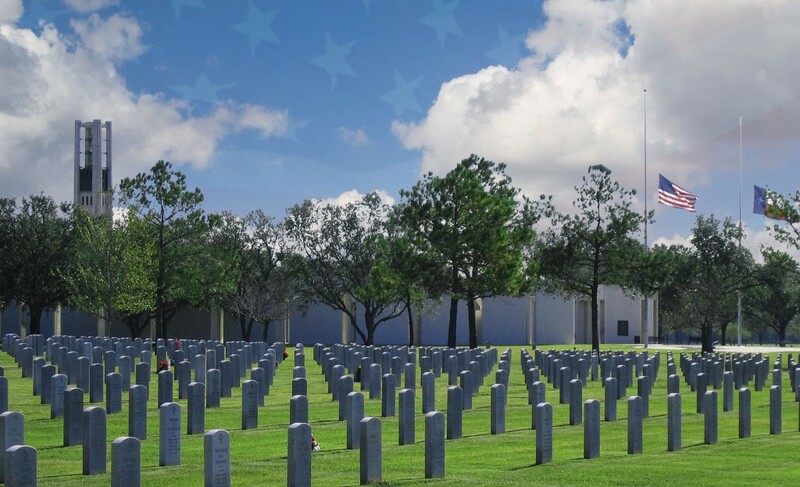 Radiating from the distinctive Hemicycle (completed in 1962) at its center, the Houston National Cemetery has remained faithful to the original master plan and become a verdant retreat from the noisy urban environment that now surrounds it. 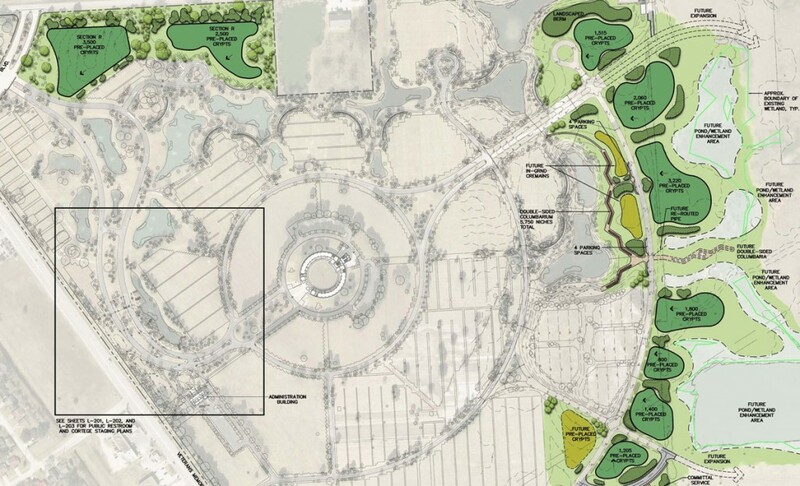 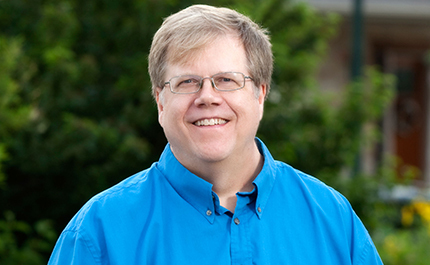 RVi served as the Prime Consultant and Landscape Architect for the $20 Million project, leading a group of nine cemetery design and engineering subconsultants. 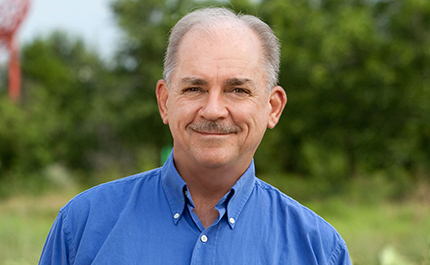 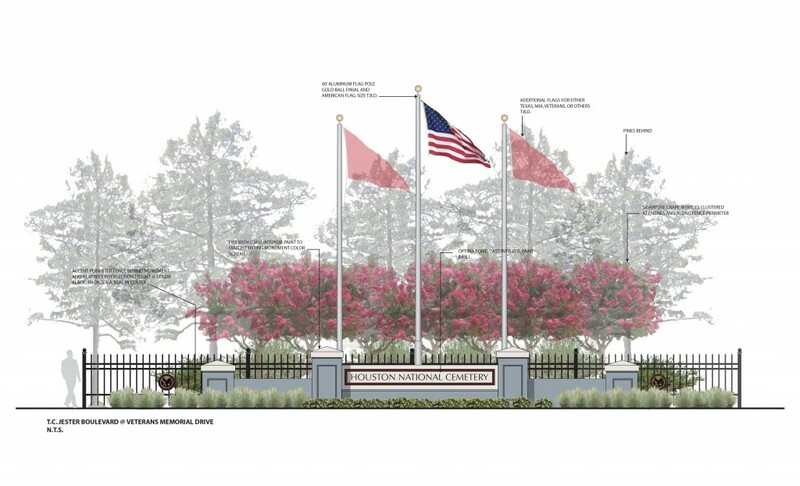 The team developed an expansion plan that was respectful of the existing character of this 206-acre cemetery and met the VA’s ambitious development program. 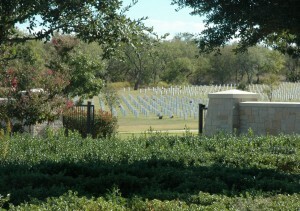 In addition to gravesite expansion, the scope included a new public information center, gravesite locator, a committal shelter, a columbarium, administration and maintenance facility improvements, site-wide roadway and irrigation infrastructure renovation, and new regional stormwater detention ponds. 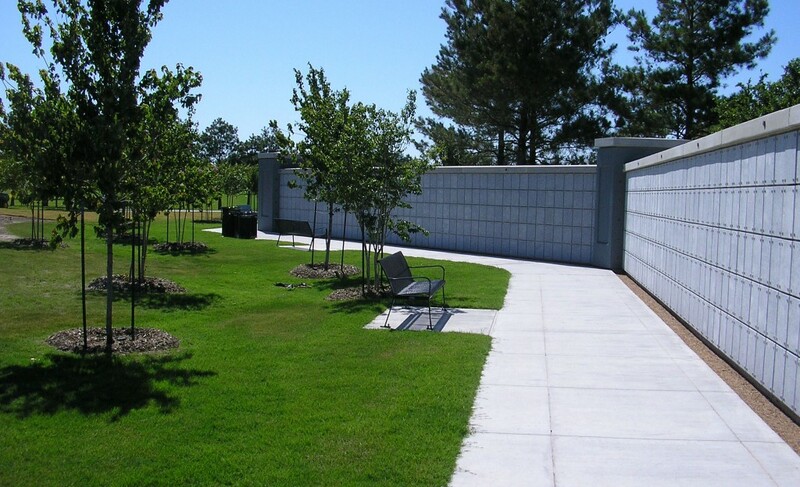 Landscape design was reserved, utilizing a palette of pines and xeriscapic plant materials that would blend seamlessly with the cemetery’s previous phases and respect the VA’s desire to achieve LEED equivalency and conserve maintenance resources. 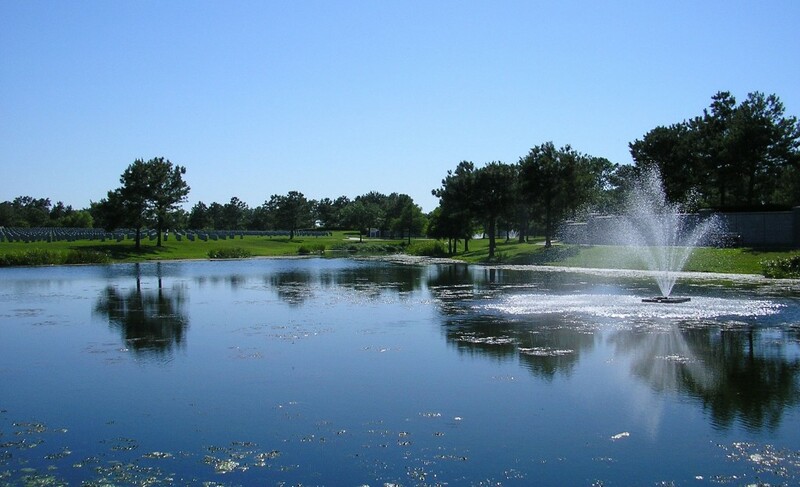 The original irrigation system, drawing from two existing wells, was renovated and brought up to current standards for water conservation and irrigation technology.